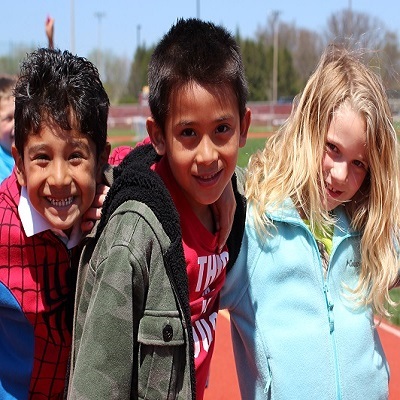 The Tippecanoe School Corporation strives to provide easily accessible web content to our community members and beyond. This is especially true for individuals who use assistive methods for web access or may have difficulty seeing, reading, or listening to the information found within our site. The majority of pages in our site are available in HTML format that can be deciphered by assistive technologies. Some documents are in Adobe PDF format, which require Adobe Acrobat Reader to view. If you do not have Adobe Acrobat Reader, please visit Adobe’s website, at this link get.adobe.com/reader/, to download a free copy. If you are unable to access any page(s) or documents on our website, please contact the TSC Webmaster with the exact URL/web address of the page or document you were attempting to access and any other details. Please also include your name and contact information so that we may provide you with the information in another format. You may also call the TSC Administrative Offices, Monday-Friday, 7:30 a.m. – 4:30 p.m., at (765) 474-2481. 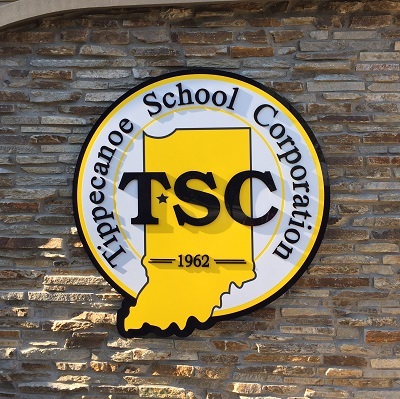 You can also stop by the TSC Administrative Offices, located at 21 Elston Road, Lafayette, IN 47909, in person Monday-Friday, 7:30 a.m. – 4:30 p.m., to pick up paper copies of the documentation you are trying to access. You can also mail a request to this address. Please note that some pages on our website contain links to third-party sites, which are not within our control and may not comply with accessibility standards. 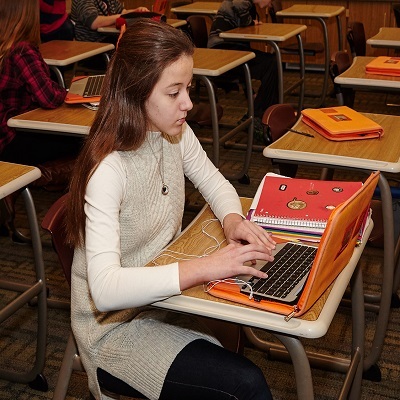 The Tippecanoe School Corporation is not responsible for the content or accessibility of third-party sites.